"Harry Potter’s Dudley Dursley's weight is both a constant source of derision and scorn and an identity unto itself. While certainly the Harry Potter series includes other villains who don’t happen to have obesity, the author, J. K. Rowling, uses Dudley’s weight to personify the worst of society’s stereotypes about weight: greed, gluttony, laziness, and stupidity. My oldest daughter first read Harry Potter at the age of seven, as did many of her peers. Despite the fact that I took the time to sit and chat with her about the way Dudley was written, I still worry about the impact he might have had on her perceptions of children with obesity. My daughter doesn’t struggle with her weight, but what if she did? How do you think a child with weight might react to reading about Dudley? What sort of trauma to body image, food relationship, and self- worth do you think Dudley’s depiction might conjure up for them?" My middle daughter has also recently read Harry Potter and she and I also had a chat about weight bias. No doubt when my baby reads it, I'll be having that same chat again. Coincidentally, just last week a study about the Harry Potter series was published. Entitled, "The greatest magic of Harry Potter: Reducing prejudice", the study found that reading through the Harry Potter series improved readers' attitudes towards stigmatized groups. Which stigmatized groups? Immigrants, homosexuals, and refugees. I've written to the lead author and have suggested it might be interesting to repeat the study, but this time look for what the books do to readers' attitudes towards and about those with obesity. 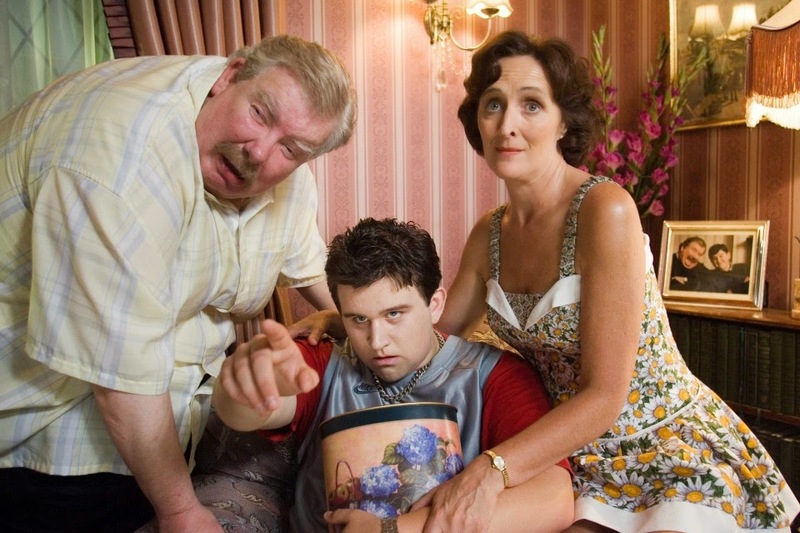 If your children are reading Harry Potter, you might consider using the portrayal of the Dursleys as a teachable moment to explore implicit and explicit weight bias with them.